Featuring the newest Tank to the MELO line-up from Eleaf. With the new top-filling capability, new hidden airflow design and Stainless Steel shell for greater durability. 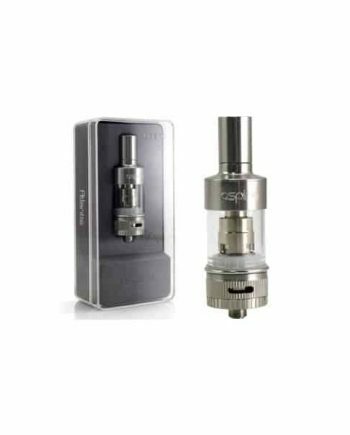 The new MELO 3 provides you with everything you need in a Sub-Ohm tank, at an extremely affordable price. 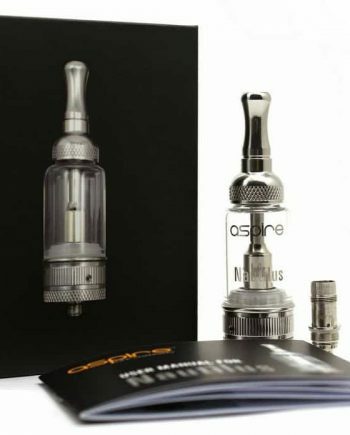 Another major feature of the Eleaf MELO 3 tank is that it is compatible with all Aspire Atlantis and Triton coils, along with the new Vaporesso CCell Ceramic coils, adding a whole other element of customization to the MELO 3. 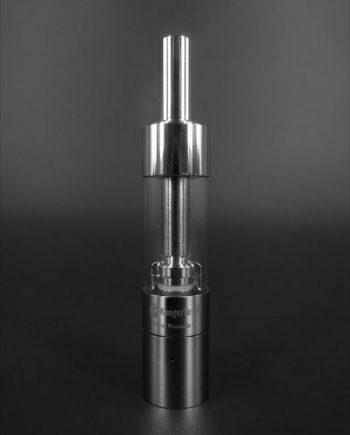 The new MELO 3 coils included with the tank however are no slouch. 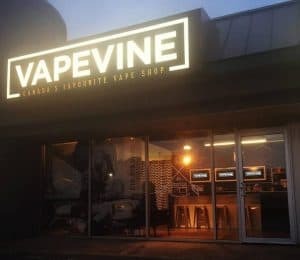 With a wattage range of 30-80W, and 30-100W on the 0.3ohm and 0.5ohm coils respectively. Enhanced hidden airflow system. Same pure taste from its natural, fully Organic cotton wick! 22mm diameter. 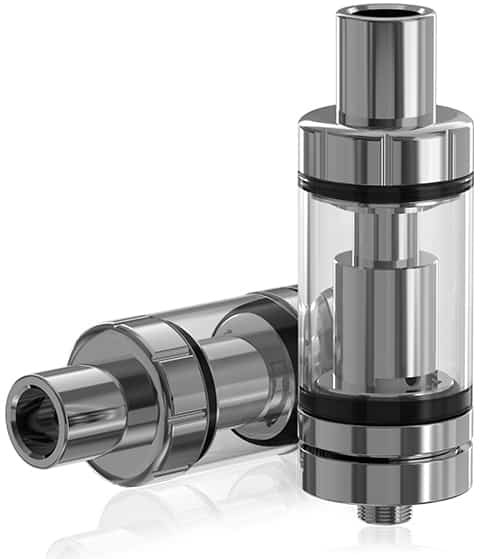 4.0 ml tank capacity. 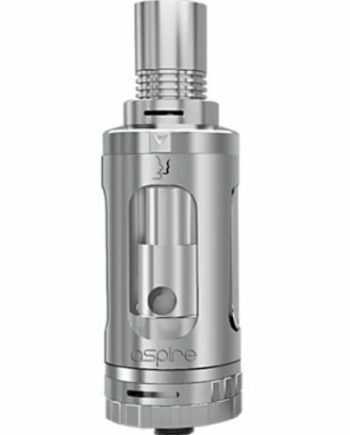 Standard Replaceable Delrin-Lined drip tip. Fully adjustable airflow control valve. Gold Plated 510 connection pin. Genuine Eleaf product.